NEED A 6' WIDE TRAILER TO TRANSPORT. 62" WIDE FINISH CUT ONLY. CUSTOMER RESPONSIBLE FOR ANY AND ALL DAMAGE. 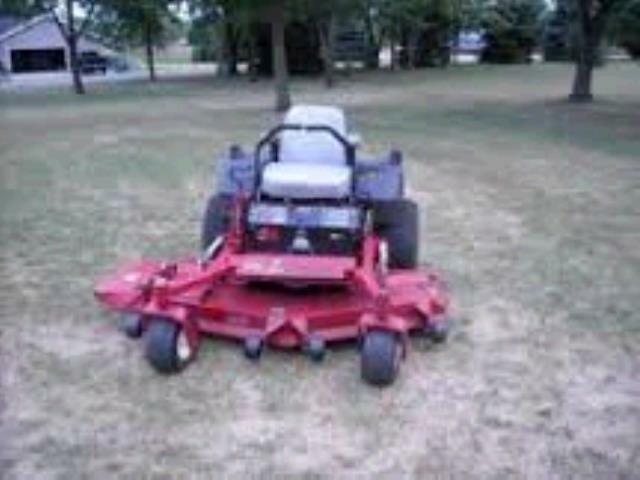 * Please call us with any questions about our 62 inch zero turn finish cut mower in Wilmington, Middletown, and surrounding cities in Northern Delaware.